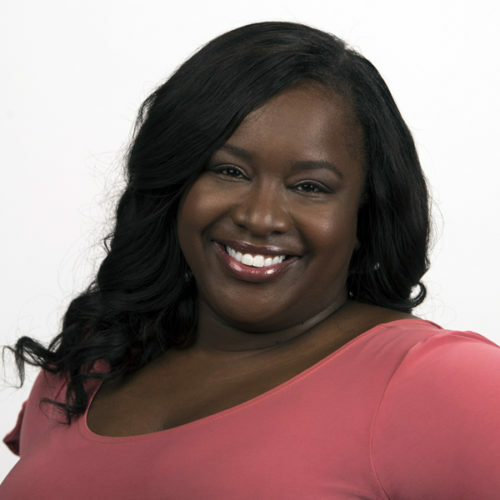 Kelley L. Carter is an Emmy-winning journalist and her byline has graced the pages of national and international media outlets, including USA Today, Vibe, BuzzFeed, Ebony, Essence, ESPN.com, MTV News, the Chicago Tribune, and the Detroit Free Press. The Michigan State University graduate’s expertise on music, film, television, and celebrity topics has led to regular appearances on several TV networks. CNN, HLN, E!, Fox News, MSNBC and the TV Guide Channel are among outlets that regularly tap Carter to deliver commentary on entertainment and provide breaking entertainment news updates. Carter has interviewed many of music’s and Hollywood’s elite, including Brad Pitt, Angelina Jolie, George Clooney, Jada Pinkett Smith, Samuel L. Jackson, Denzel Washington, Drew Barrymore, Jamie Foxx, Mark Wahlberg, Katie Holmes, Jay-Z, Beyonce, Tyler Perry, Taraji P. Henson, Ben Stiller, Bradley Cooper, Courteney Cox, Angela Bassett, Jennifer Aniston, Ryan Reynolds, Sandra Bullock, Terrence Howard, Cuba Gooding Jr., Mary J. Blige and Sean Combs. Carter currently is the Sr. Entertainment Reporter for ESPN’s The Undefeated.